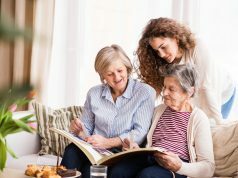 The i know expo is a event for people of all ages and life stages: living out their golden years; taking care of someone they love; coping with difficult health situations or simply smart enough to know it’s never too early to start planning for the future. 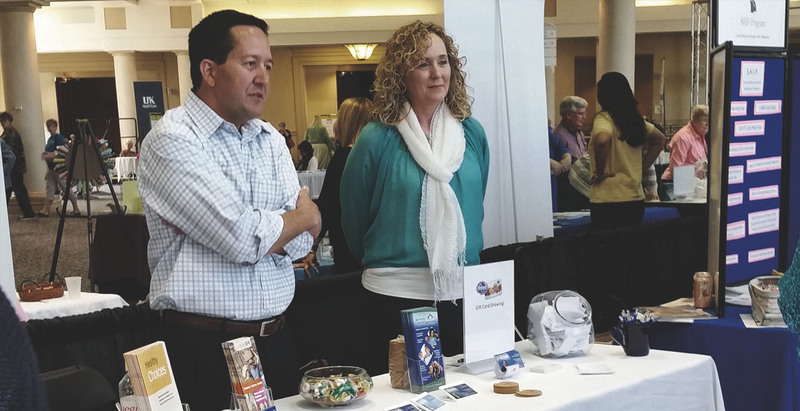 The i know expo will empower us with information about the services, resources and support available to make the rest of life the best of life. 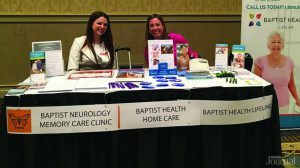 Scores of experts who know about aging well and coping with disabilities will be on hand to share what they know. 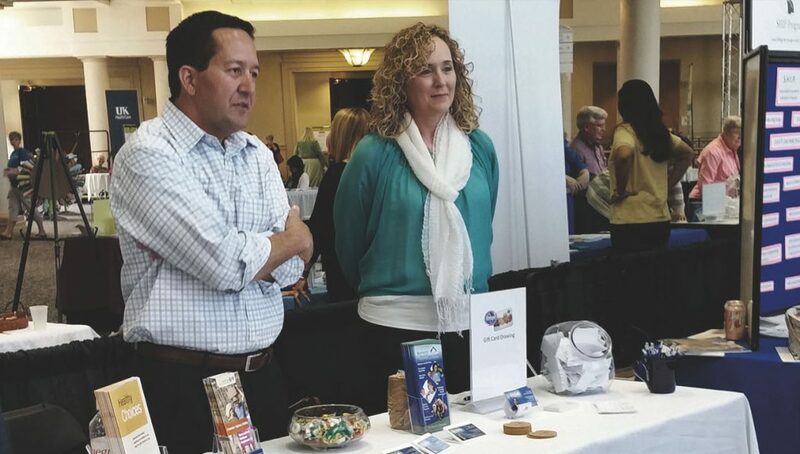 Chat with them one-on-one or attend informative presentations on everything from housing, healthcare and insurance, to legal and financial planning, to living well and staying active and learn what is available and accessible to you here in the community we live in. 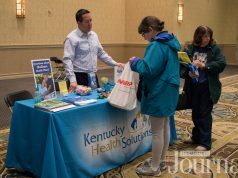 The i know expo will be at the Lexington Convention Center on April 7. Exhibitors include: Edward Jones, The Willows, LexTran, Senior Services Commission, Social Security Administration and many more. The Lexington Senior Center is having a AARP Smart Driver Course on April 2 at noon. 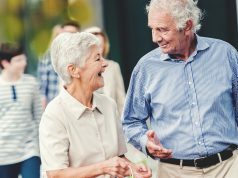 On April 4 at 9 am The Lexington Senior Center is having a class on Pre-Diabetes where you will learn how to manage pre-diabetes through healthy eating and physical activity. The Lexington Public Library Eastside Branch on April 11 at 1 pm is hosting Mahjongg 101. Each lesson consists of a 45- minute lecture on the history and rules then 2 hours of hands-on play with an experienced player. On April 11 at 9 am The Lexington Senior Center is having a class on Diabetes Basics wher you will learn the basics of how to manage diabetes and achieve your health goals. This article also appears on page 16 & 17 of the April 2018 printed edition of the Hamburg Journal.